Mr. Miller has been handling criminal cases for over 30 years. Upon graduating law school, Mr. Miller’s first job involved daily court appearances with an office located in the Suffolk County First District Court building. Later he became a founding partner in the Law firm of Askinas & Miller in charge of managing and handling all criminal cases for the firm. Mr. Miller takes great pride in his client relationships and has earned a positive reputation in the area of New York Criminal Law. Mr. Miller also has earned a 10/10 rating with Avvo.com with over 500 five star reviews. In fact Mr. Miller has earned the most 5 star reviews of any other criminal attorney in New York State. In addition, the Martindale Hubbell Law Directory, which rates attorneys based on upon anonymous evaluation by peer lawyers annually awards Mr. Miller an excellent rating for legal competence and ethical standards. 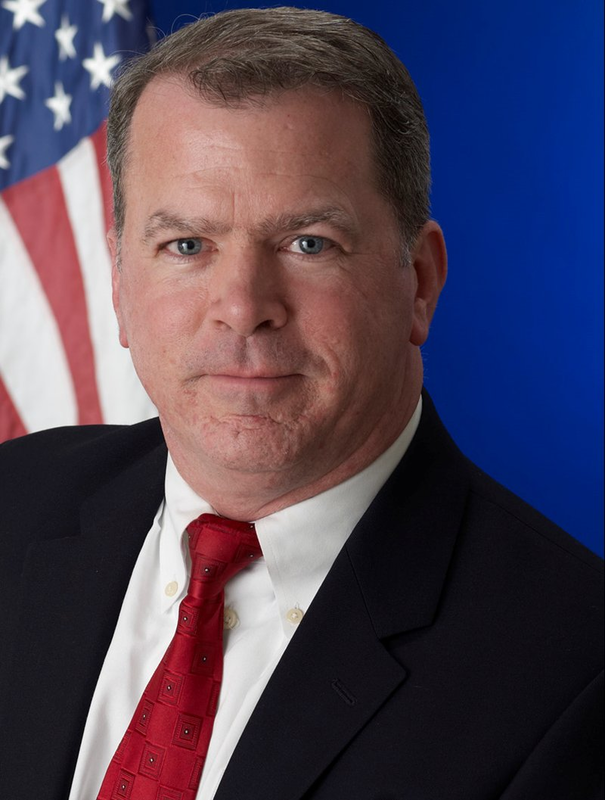 Mr. Trodden is a former Suffolk County prosecutor with extensive criminal law and trial experience. As a defense attorney he has successfully defended all types of criminal charges including: Homicide, Felony Assault, Grand Larceny, Criminal Possession of a Controlled Substance, Criminal Sale of a Controlled Substance, Arson, DWI, Unlicensed Operation of a Motor Vehicle, Harassment, Criminal Contempt, Criminal Mischief and more. Mr. Castro graduated law school in 1997 with honors and distinction. Following graduation, Mr. Castro served as an Assistant District Attorney in Suffolk County, New York. During his tenure as an Assistant District Attorney, Mr. Castro handled thousands of criminal cases at all levels of criminal litigation. Many of the cases handled by Mr. Castro were high profile matters followed by the media. In addition, Mr. Castro expansive resume includes the successful litigation of numerous cases through motion, hearings and trial. Mr. Castro is committed to providing professional, skillful, and compassionate, representation to all of his clients. Mr. Castro is admitted to practice law in the State of New York and the State of New Jersey. He is also admitted to practice in multiple federal courts in the State of New York. He is a member of the Suffolk County Bar Association.